Hey here is a good chance to get some cool coffee stuff at a discounted price. Share this post and let everyone know. Starbucks Corp.’s online store has officially closed its virtual doors. 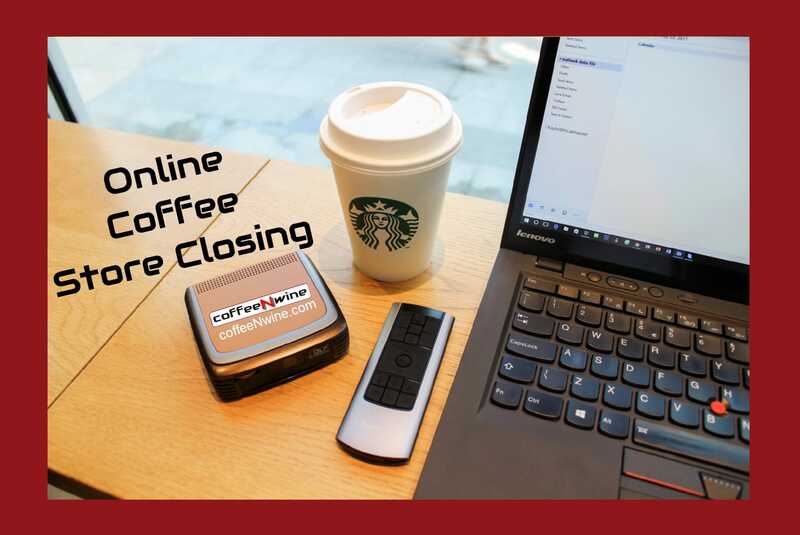 The e-commerce site, which sold Starbucks’ branded merchandise — from mugs and coffee brewers to coffee, tea, and flavored syrups — shut down on Sunday, Oct. 1. The coffee giant decided to close the online store to focus on integrating its physical and digital channels, and to establish stores as destinations, according to Business Insider. Since announcing the site’s closure in August, the company has been selling merchandise online at 50% off. Since merchandise is no longer available online or via phone orders, the company is encouraging customers to purchase merchandise at their local Starbucks or grocery store. They can also order items through their app and pick them up at their local Starbucks location, the company said on its “FAQ” page. In September, Starbucks also discontinued its subscription program, a monthly service that introduced members to a samples of Starbucks Reserve coffees. While local stores are not accepting returns of online Starbucks Store purchase, the company will refund purchases made within 30 days, the company said online. I don’t know what impact this will have on most coffee lovers around the world that are used to ordering online. What do you think? Let us know in the comments below.